Check the slides from the " A taste of modern Frontend" presentation, that took place a few days ago, here. 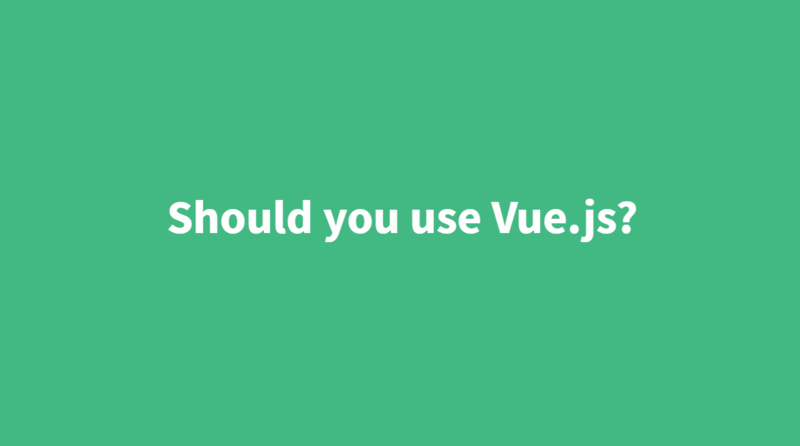 Melbourne Vue.js Meetup is monthly meetup that brings together developers who want to explore Vue.js! This group is for all the Web Developers, Designers, Entrepreneurs and Learners who are keen to explore this enthralling platform. Our goal is to boost the open-source community in the Melbourne's web scene, around this Frontend technology. VueJsAustralia is a team of developers who organize talks in Australia and try to boost the Vue.js open-source community. They are organizing meetups which also adress to Laravel developers like this event. You can take a vote for you favorite topic in the next talks here.